BOWLS BC » BC Single Finals Set..
We are down to the final competitors as the Medal Rounds are all ready to go. In this mornings action Keith Terlson beat Hirendra Bhartu to stay alive. 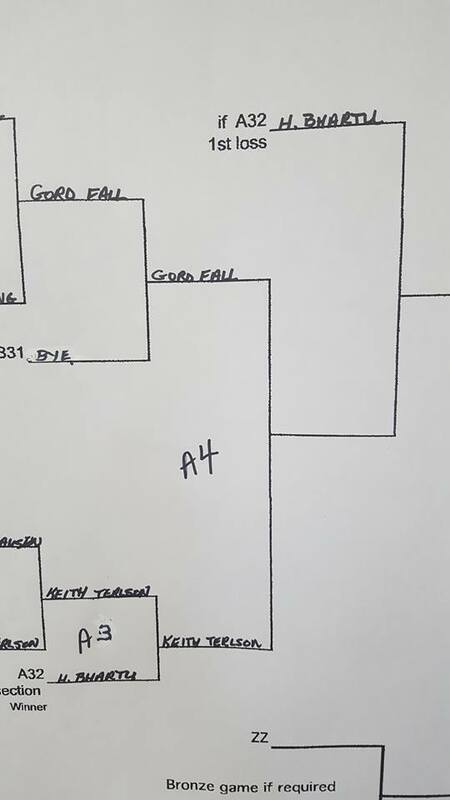 Hiren goes directly to the Gold Medal game and awaits the winner of Terlson and Gordie Fall. 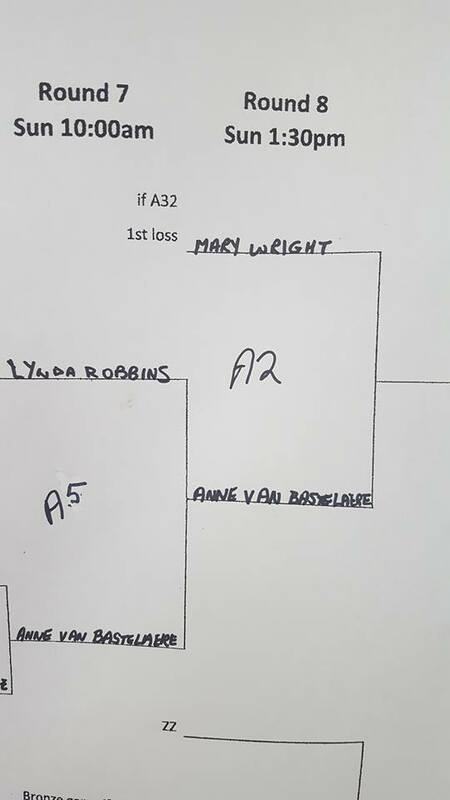 In the Women’s action it was Ann Van Bastelmere who took out Lynda Robbins and will move onto the finals to meet past Singles Champion Mary Wright.